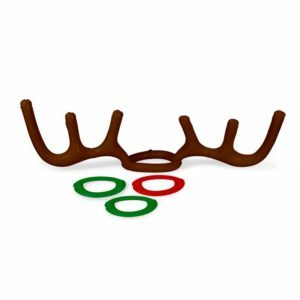 The set includes the antlers as well as six inflatable rings, three in red and three in green. 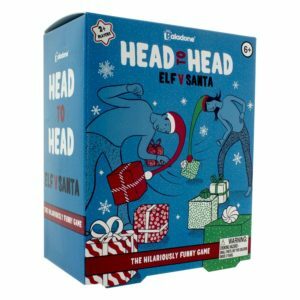 One player wears the headband whilst the others attempt to score points by throwing the rings over the antlers. 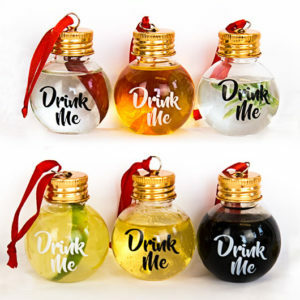 An ideal stocking filler or secret Santa gift! 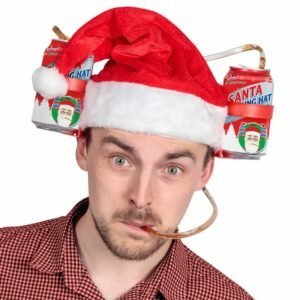 Novelty Santa Drinking Hat that can hold two cans of drink that the wearer can sip from. An ideal stocking filler or secret Santa gift! 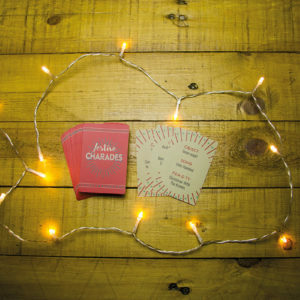 Charades is a true Christmas tradition and the perfect game to play after that gigantic Christmas dinner. 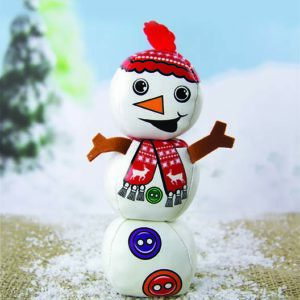 Act out your favourite Christmas movies, TV shows, books, and songs to your friends and family. 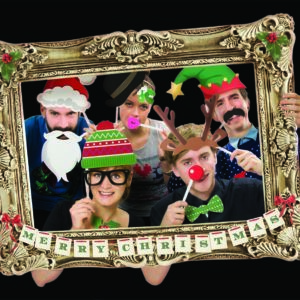 An ideal Christmas present, secret Santa or stocking filler! How much do you know about Christmas? 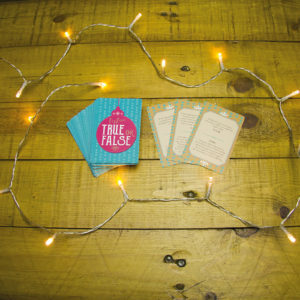 Why not find out and test you and your friends with a fun game of Festive True or False. 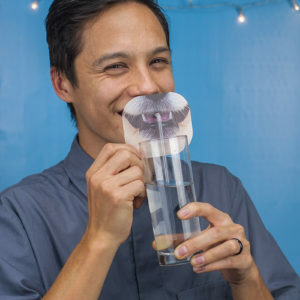 An ideal stocking filler or secret Santa gift! 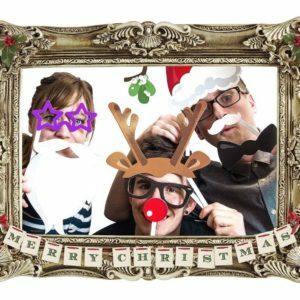 Get into the festive spirit with your own customized Christmas style! 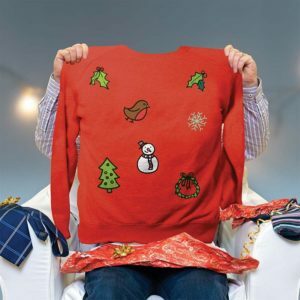 Iron on your favourite designs to create your ideal festive outfit! An ideal stocking filler or secret Santa gift! 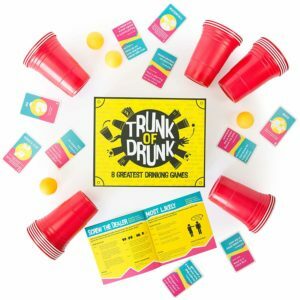 We've taken your game of beer pong, and we've raised it. 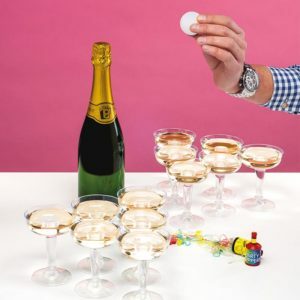 Try our brand new, classier Cham Pong. Just don't forget to dress up smart! 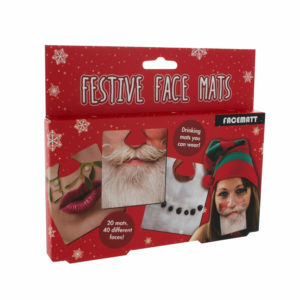 A great way to have fun and break the ice at parties, Festive Face Mats contains 20 double sided beer mats with 40 different appearance altering poses. 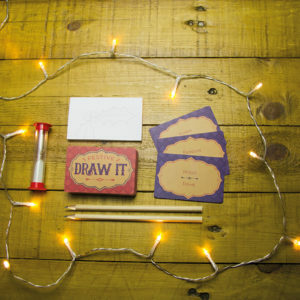 Ideal for staff parties, stocking fillers or even as a secret Santa gift! 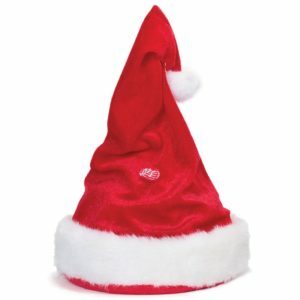 Whether it's for a fancy dress staff party, a stocking filler or even a secret Santa gift, this red & white festive novelty is the perfect Christmas cap. 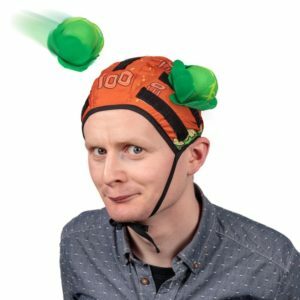 Now with an adjustable headband strap! 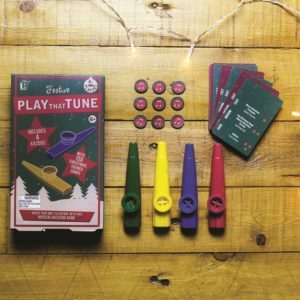 Spread festive joy and test your kazoo playing abilities with this laugh-out-loud game for all the family to enjoy this Christmas. 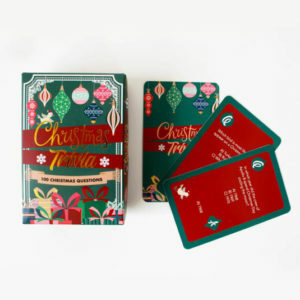 An ideal stocking filler or even a secret santa gift! 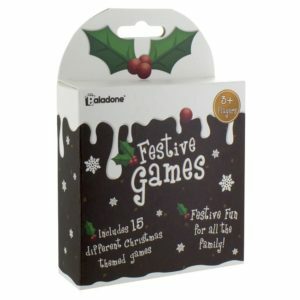 This essential selection of 15 seasonal games keeps everyone entertained after Christmas dinner, so it's the ideal stocking filler and secret Santa gift. 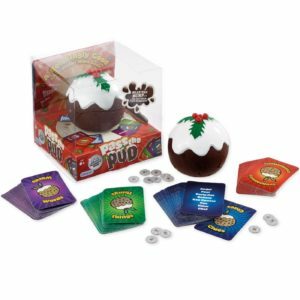 Put the turkey down and take on this Christmas Trivia game! 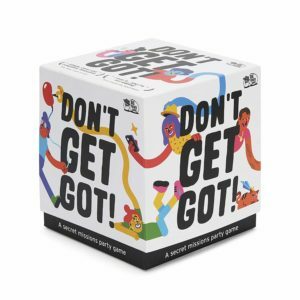 Family Party Game. An ideal stocking filler or secret Santa gift! 3 juggling balls, 2.5 diameter.